Cullen and I were very happy to spend Thanksgiving with Tom and Eileen at their place on Marathon Key. The weather was gorgeous, and we enjoyed the quality time with Tom, Eileen, Ryan, Jonica, and Sean. 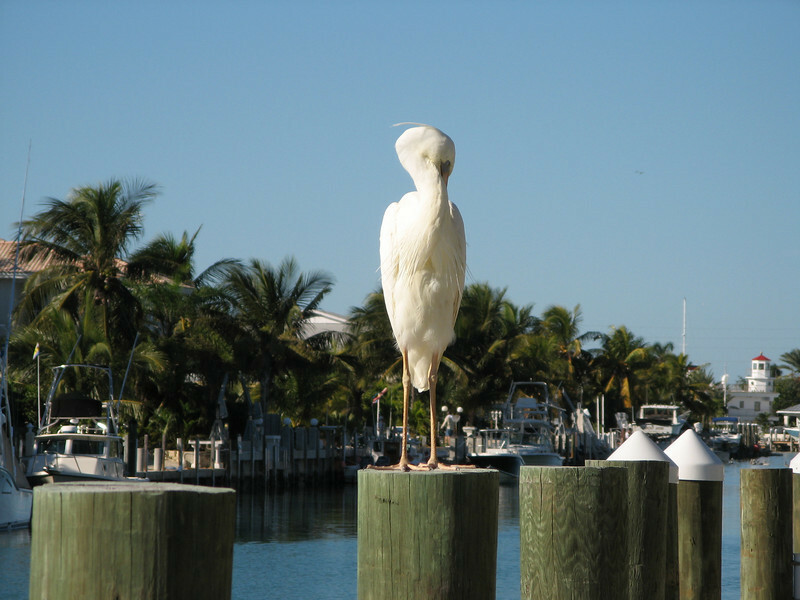 A great white heron, the white form of the great blue heron found in southern Florida.